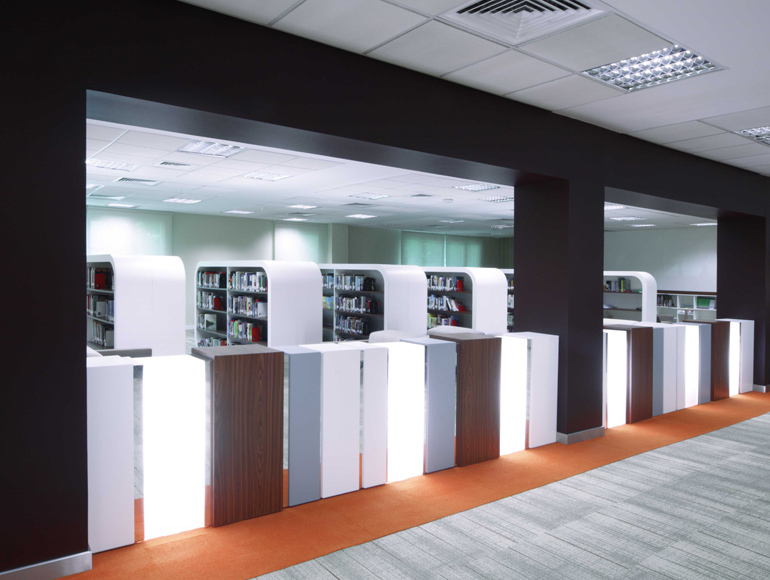 Summertown completed the renovation of a 1500 sq meter library to realize HCT’s vision of leadership in education through creating an advanced learning environment for its students, shifting much of its resources to the digital age. 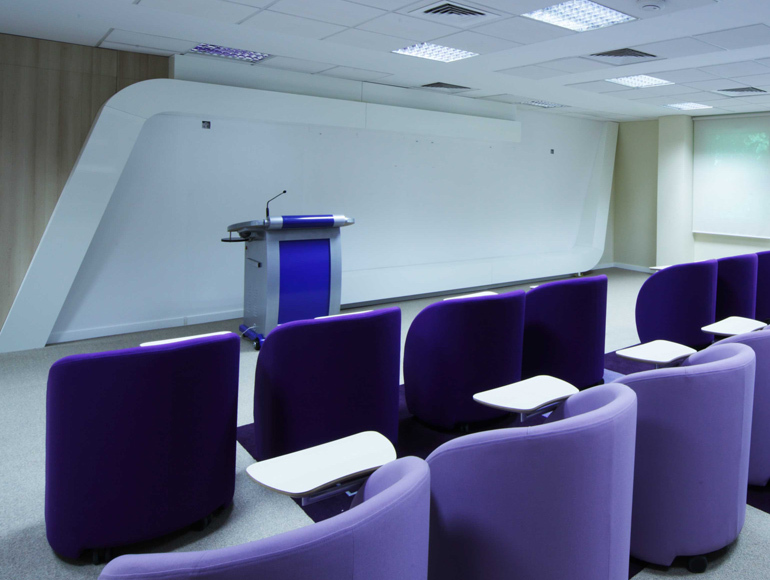 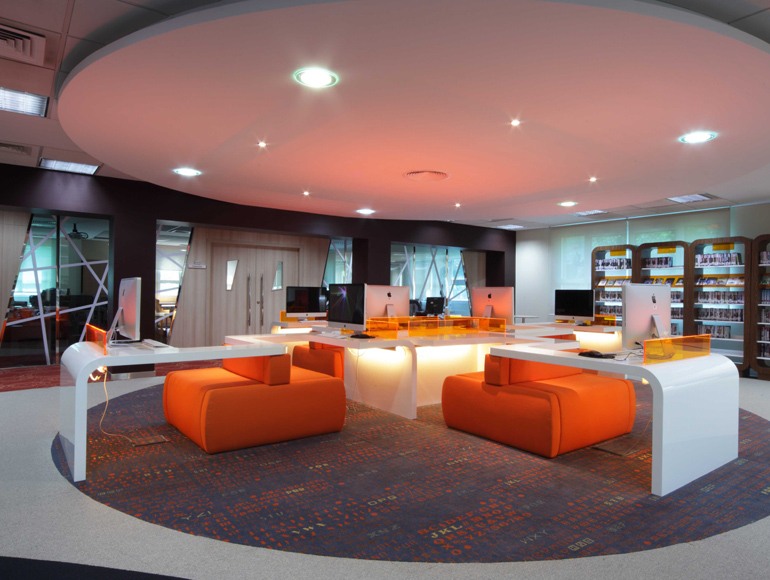 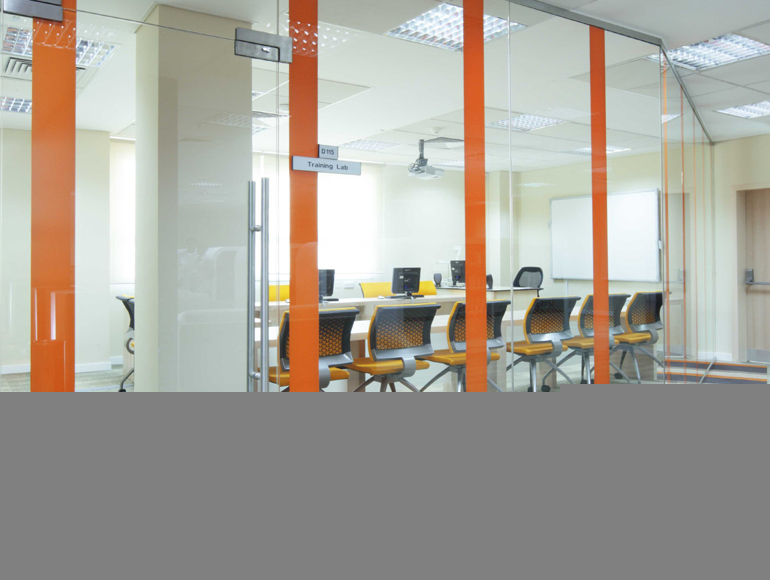 Incorporating the latest technology including LCD feature walls and communication pods to promote centralized online learning, resources were housed by custom made units in a bright open plan environment. 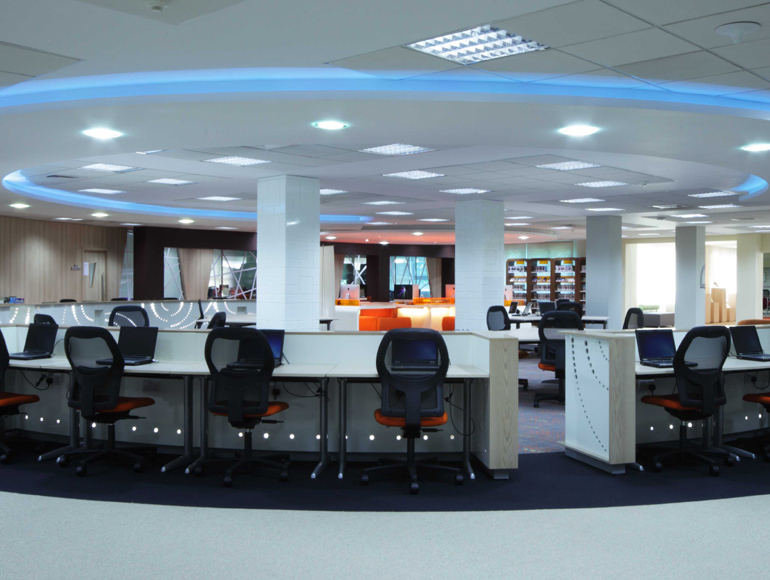 Summertown is a veteran within the educational sector giving the advantage of foreseeing pitfalls ahead of time, easing the client’s journey and having solutions at the ready saving precious clients’ time.